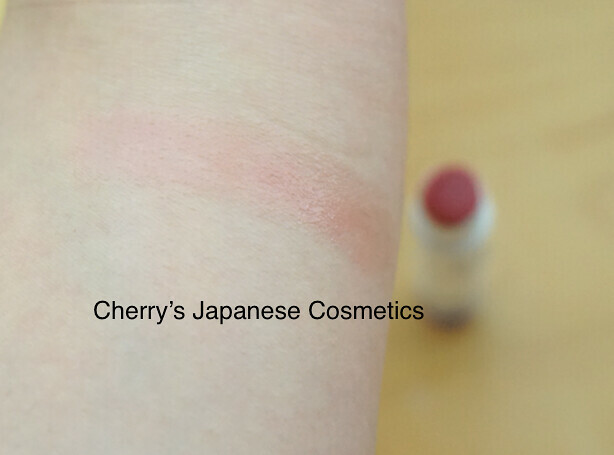 Finally I could upload you, Japanese Girl’s Beauty Box, June 2016. 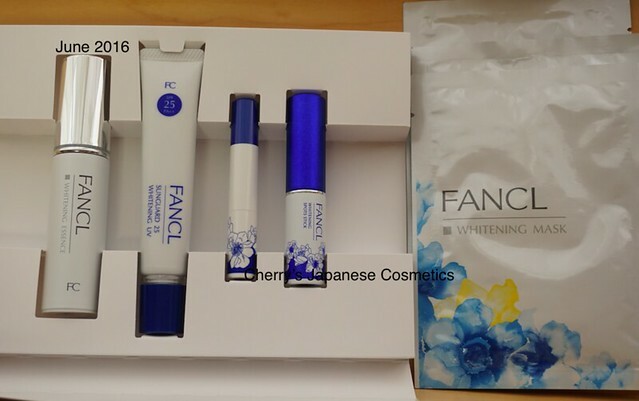 We chose Fancl Perfect Whitening Kit, as our beauty box. In this time, what we could obtain were with plastic pouch only. I am not a big fan of pouches (I have really a lot), but I like those plastic one. I like traveling abroad as a backpacker, and in dormitories, those are so useful taking shower. 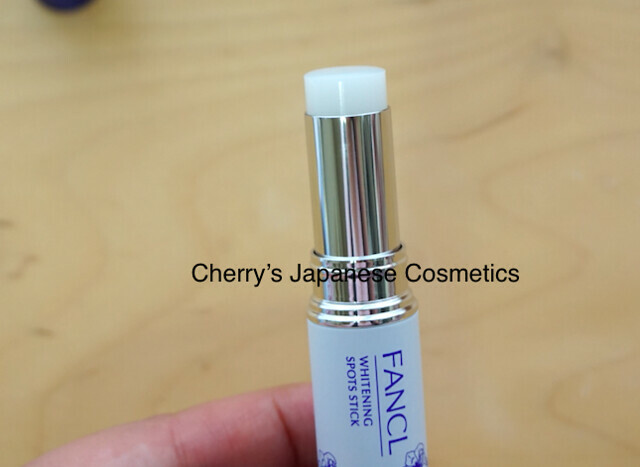 Fancl Whitening Essence, this is a full bottle. 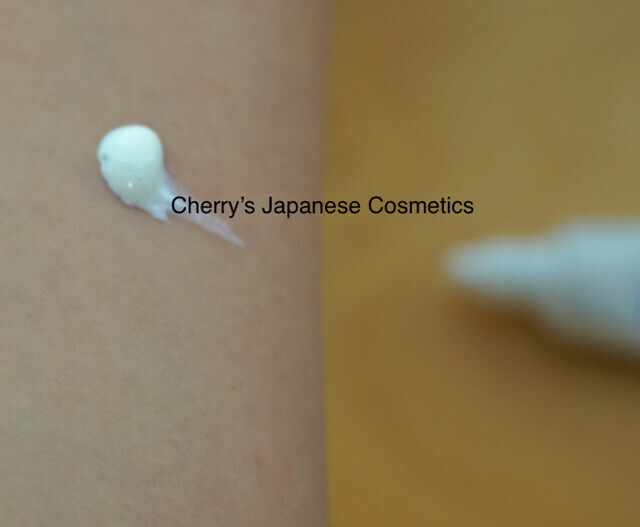 Sunscreen, with SPF25, PA++, limited edition. 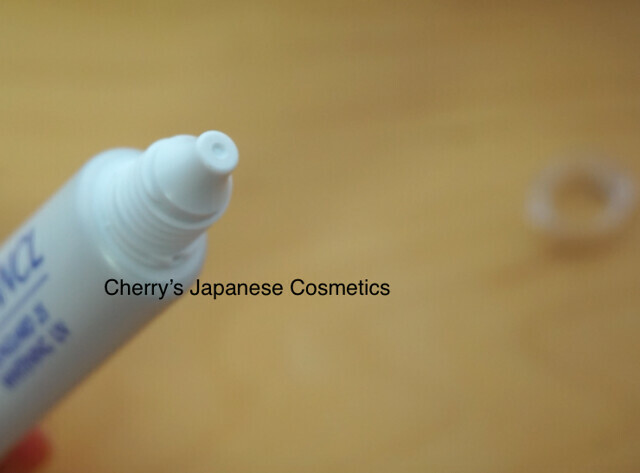 When I open the cap, the tube is not opened. Really a good hygiene, and this is the vey one of the reason why I like Fancl. 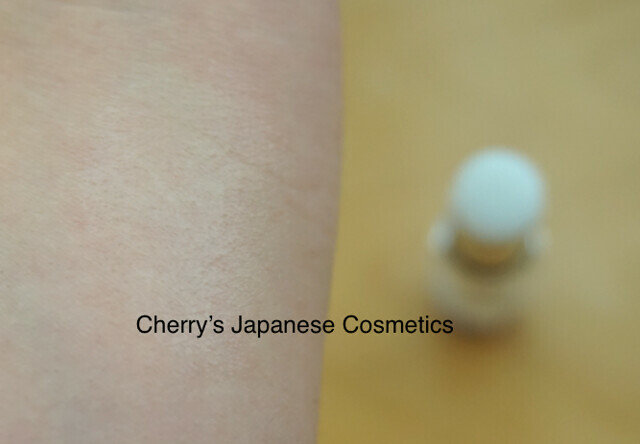 Can you see the color? 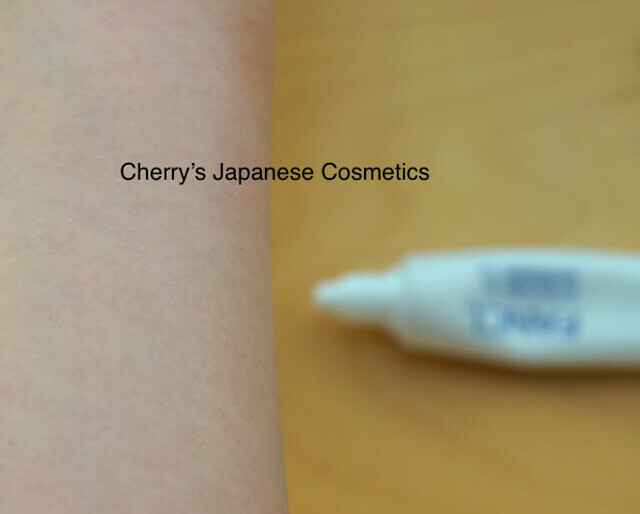 hmm, in my eyes, this make my skin whiter. 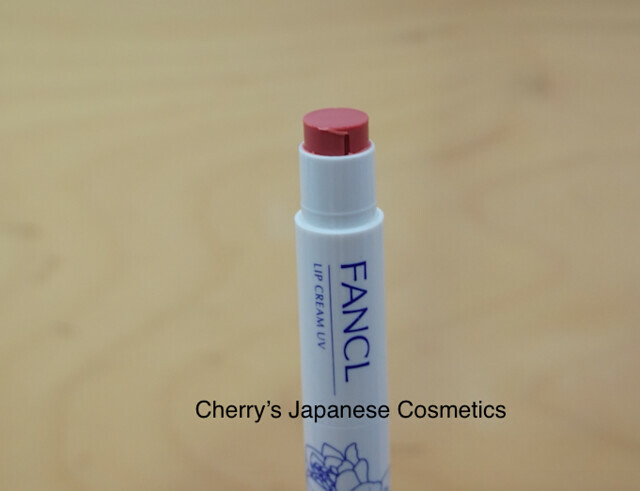 I like Fancl so much, but to be honest, I used to be getting my eyes red with Fancl foundation primers or sunscreens. Hesitating with applying on my face, so far, lucky it was not getting those. I had promised to give it to one of the girls behind me :), I can not talk about this topic. To be honest, I am not a big fan of lips. I am often pealed by lips, even lip gloss. But I LOVE lip balms. Let me show you on my arm. It is melting. Hope it works! Do you want to have this box? It is too late. Sorry. 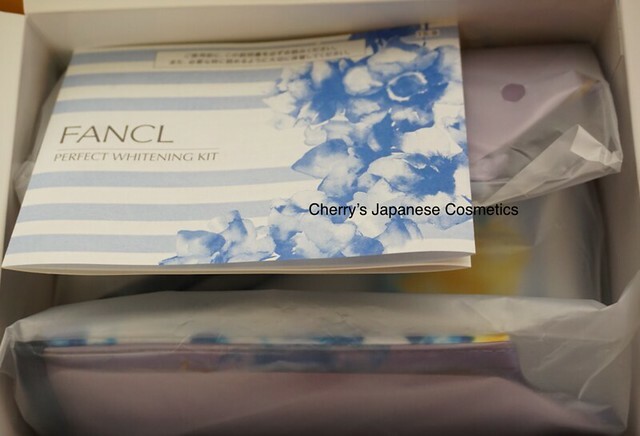 Please keep your eyes on our Japanese Girl’s Beauty Box.